Learn the secrets to get your house SOLD! Looking for an estate agent in Leicester? Are you a property owner wanting to sell or someone looking to buy in the historic and bustling city of Leicester? Open House Estate Agent Leicester are here and keen to help you. Open House Estate Agent Leicester will help you to find and secure your desired property or alternatively if you are selling, we can help you to achieve the best price. Leicester is a multicultural city in the heart of the East Midland with fabulous transport links with London only taking an hour on the train and the city is close to multiple motorways. The population has boomed in Leicester in recent years. Leicester has Highcross which houses the city’s shopping and entertainment centre with over 100 stores, restaurants and bars as well as a multiplex cinema. Whether your desired living location depends on a particular amenity, park or school Open House can help you find your ideal property. 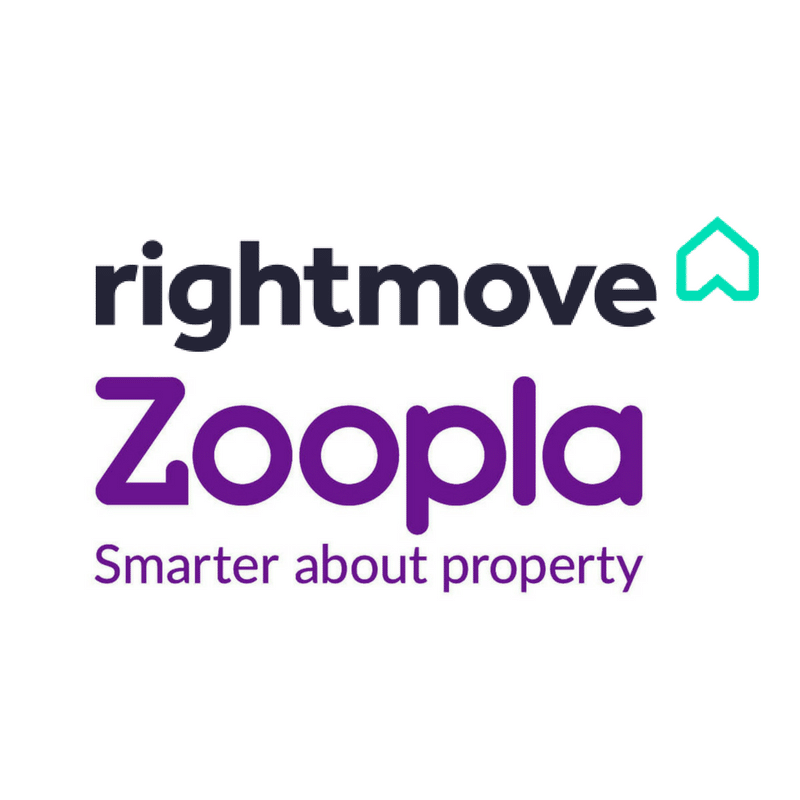 We use rightmove.co.uk as well as on our own website, to market properties. 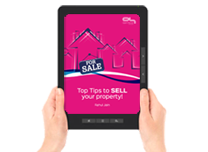 If you are looking to sell your house, you want a Leicester estate agent who will work hard to get the best sale possible for you – even when you need to sell your house quickly. That’s why you need to talk to Open House Estate Agents Leicester. Call us now on 0116 243 7938 for friendly expert help. Because we don’t leave anything to chance. Unlike the large estate agency chain, we can offer you a personal service from start to finish. Unlike purely online estates agents we can apply our local knowledge to get you the best possible deal whilst still not costing the earth. It’s the best of both worlds. A dedicated Personal Agent to support you through the process. A 24/7 viewer enquiry line for maximum responsiveness. Accompanied viewings to help sell your home. Appointments to suit you including evenings and weekends. Knowledge of the Leicester housing market and expertise in local property marketing. Everything you would expect from a professional estate agent including free market appraisals, accurate floor plans, and properties listed on all the major portals. An overall service offering excellent value to our clients.